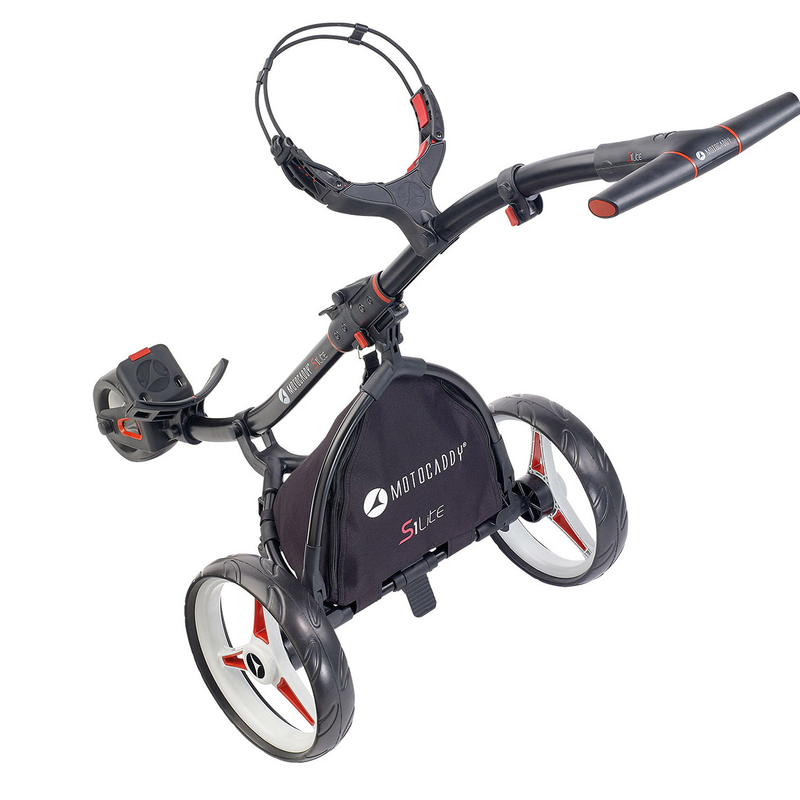 Take the strain of your golf game with the simple and effective 3-wheel S1 Lite manual trolley. 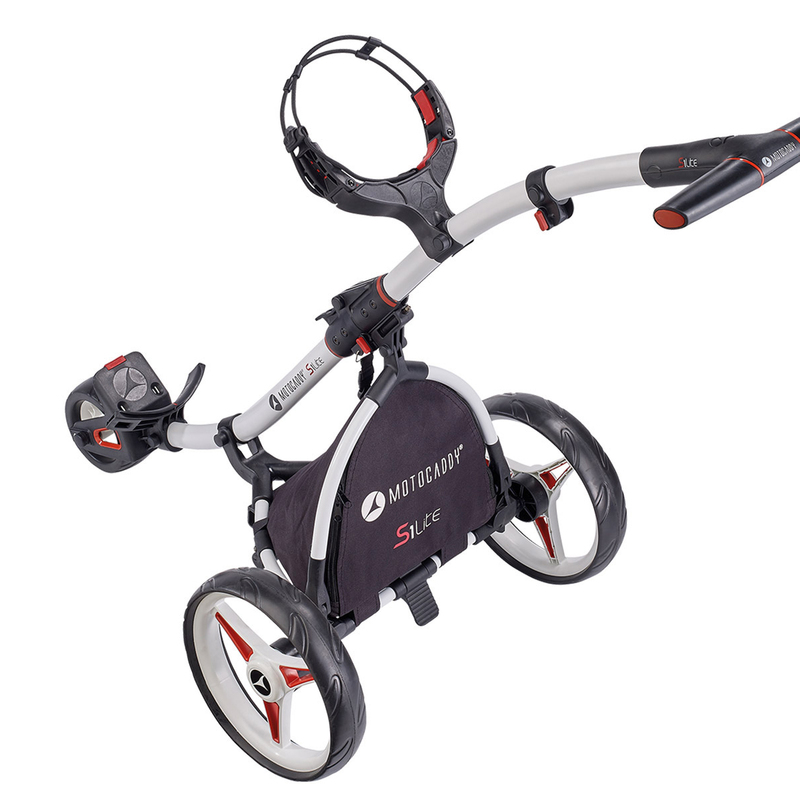 This push trolley has a tried and tested QUIKFOLD mechanism and folding lock which makes it easy to use at the golf course. 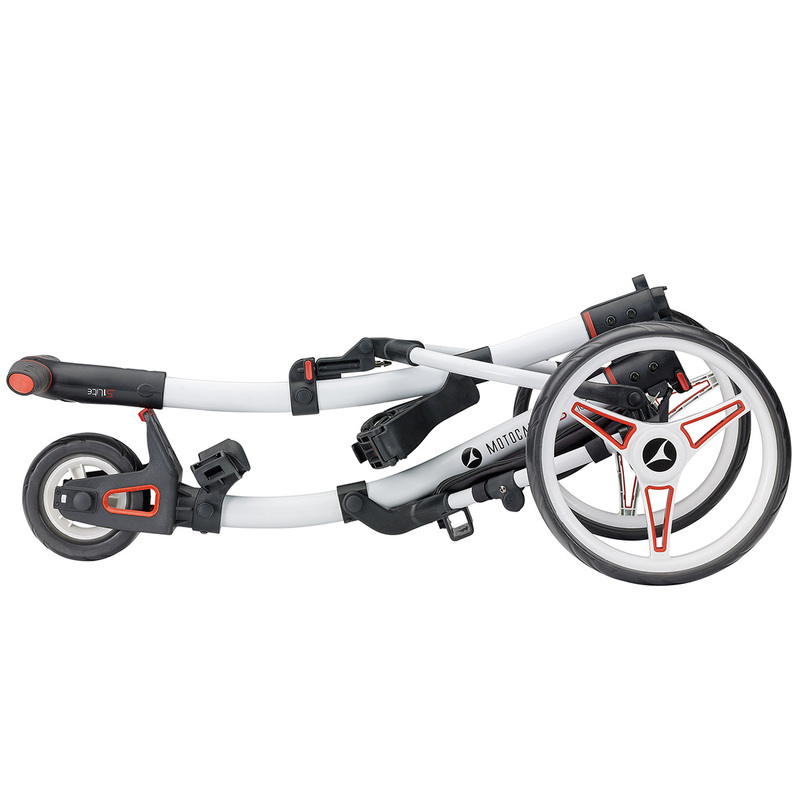 The trolley is lightweight and has a sturdy construction with easy-run oversize sports wheels, plus has an ergonomic handle that soft to the touch for greater comfort and control. 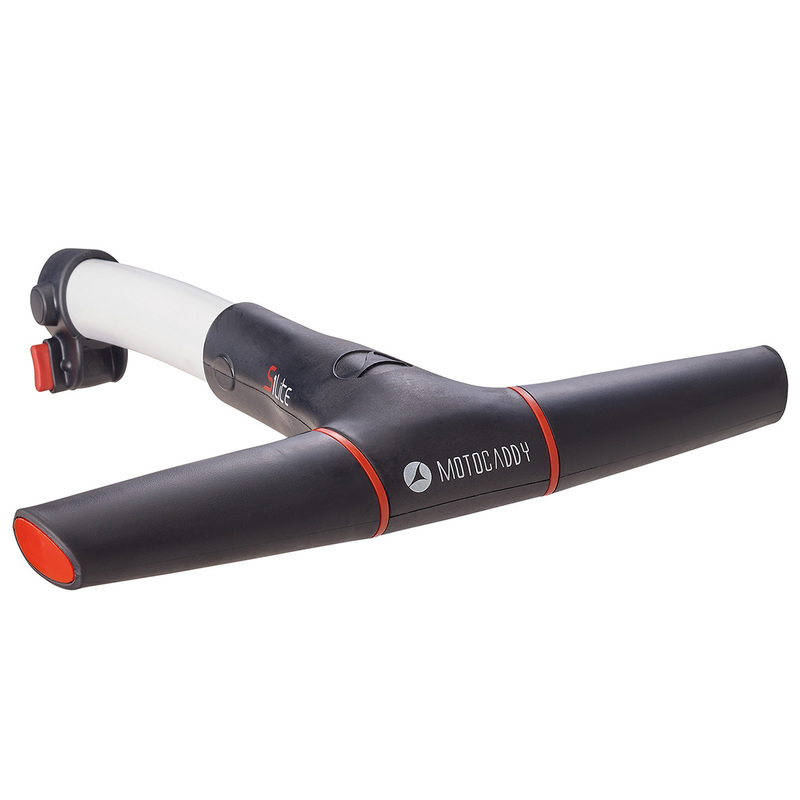 This can be used with all golf bags with fully-adjustable bag supports to secure your gear to the golf cart, and can be used with EASILOCK™ compatible golf bags. Other features include a foot parking brake, insulated food and beverage pouch, plus has anti-clog front wheel housing.